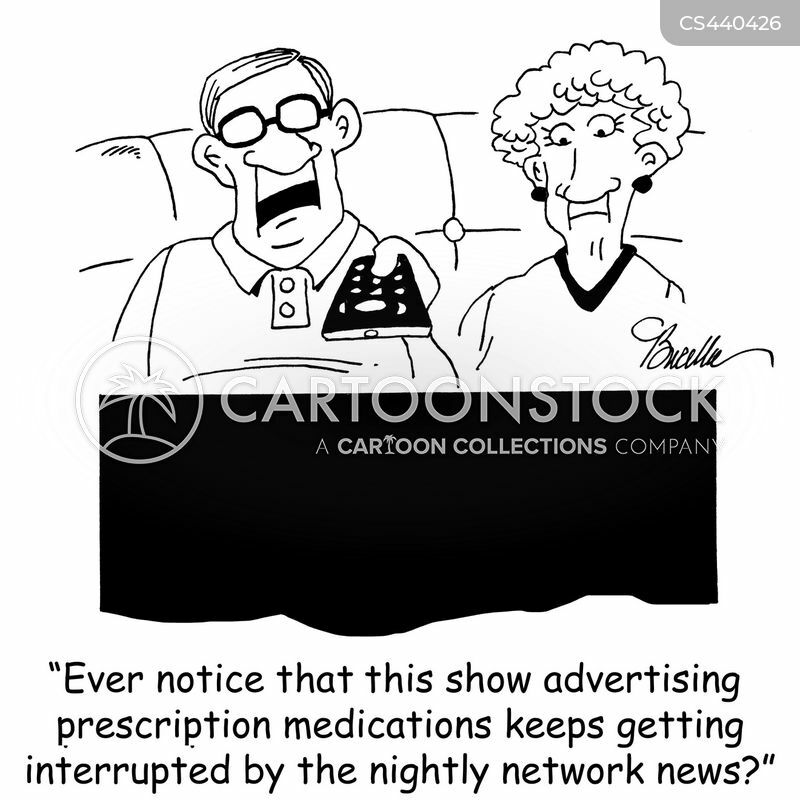 "Ever notice that this show advertising prescription medications keeps getting interrupted by the nightly network news?" 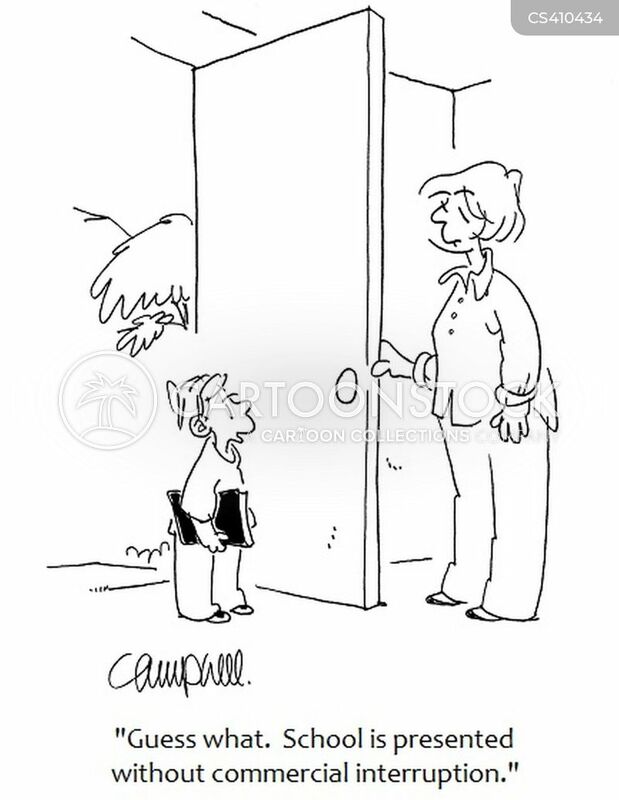 "Guess what. 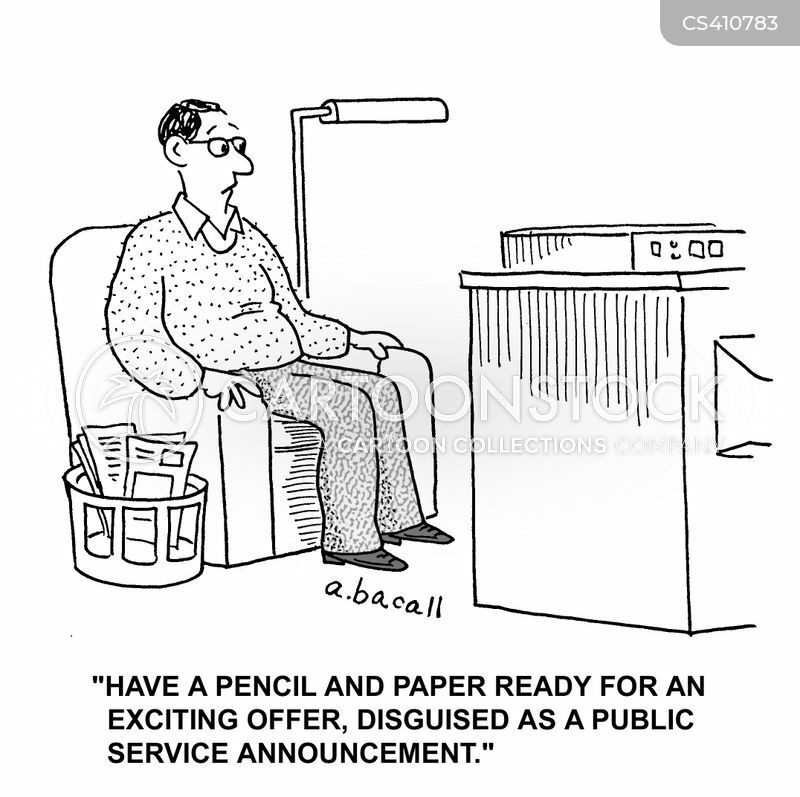 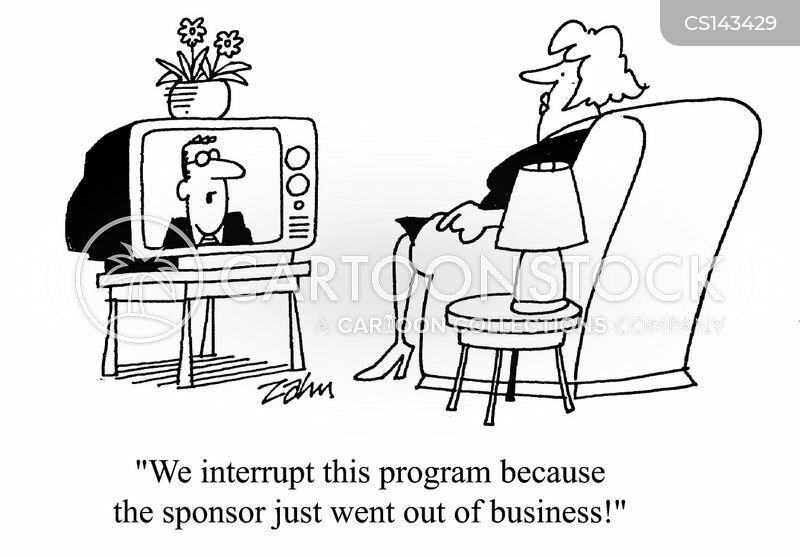 School is presented without commercial interruption." 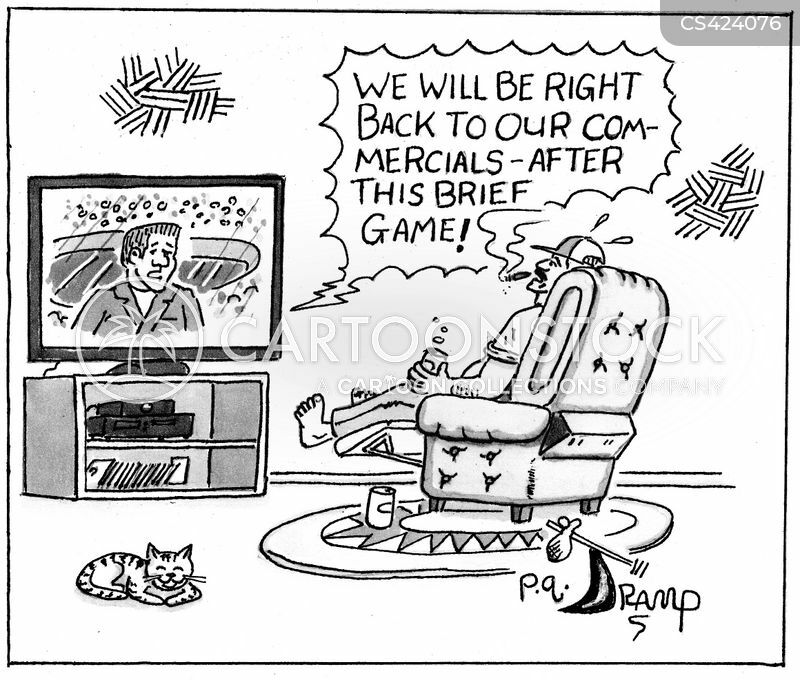 "We will be right back to our commercials after this brief game!" 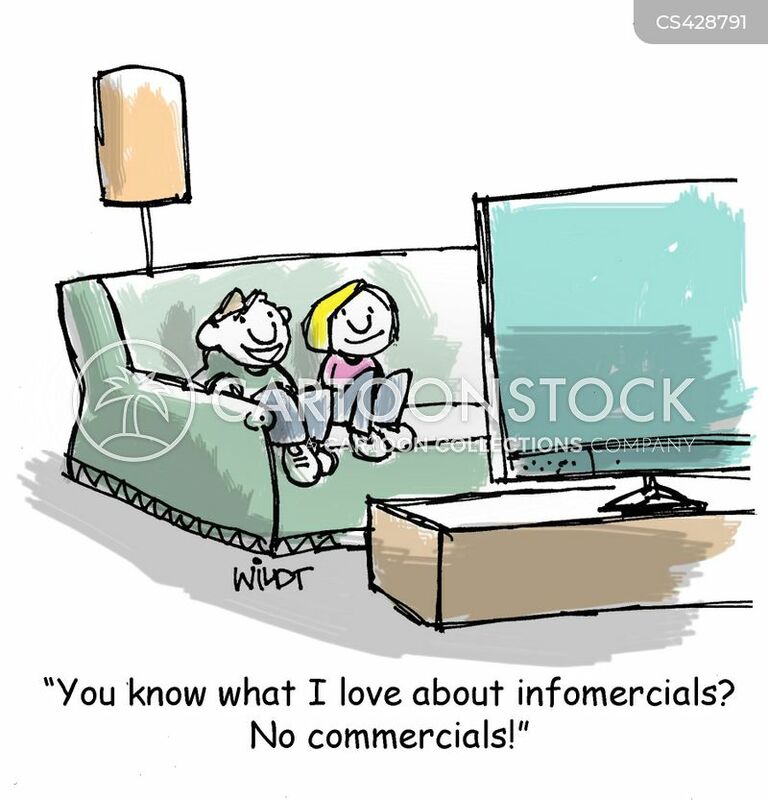 "You know what I love about infomercials? 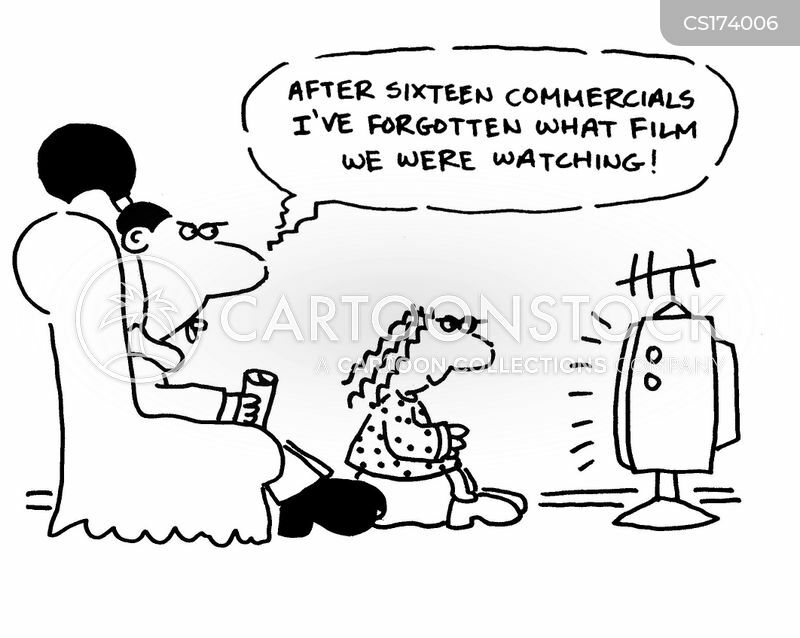 No commercials!" 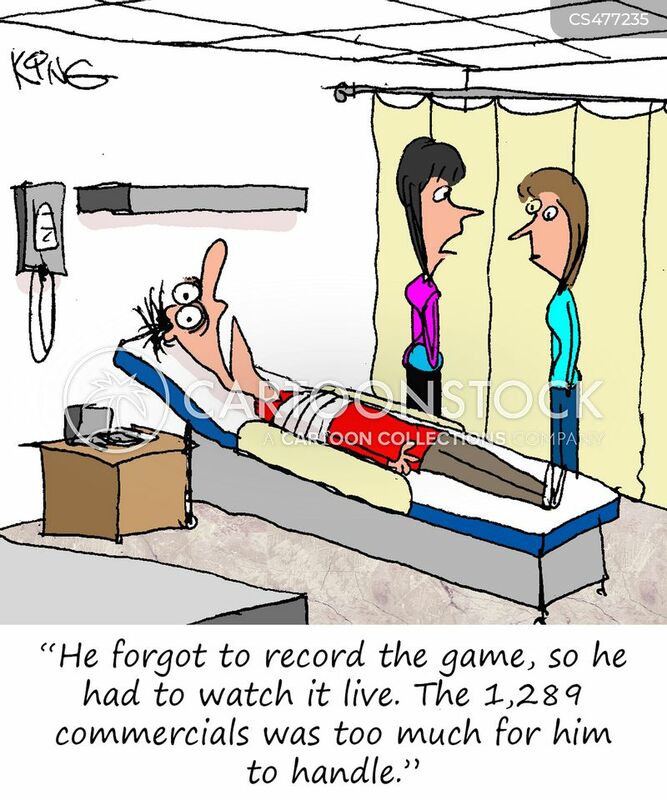 "He forgot to record the game, so he had to watch it live. 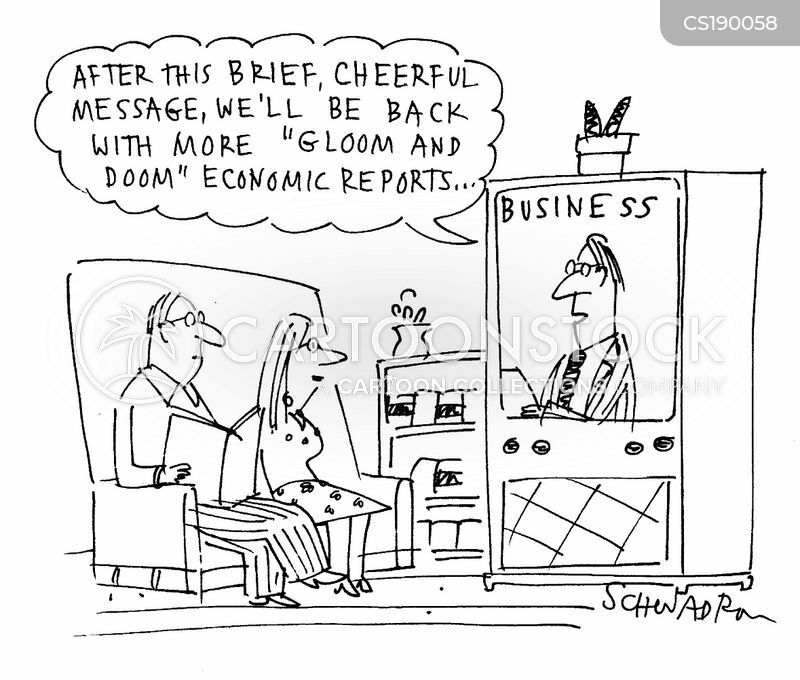 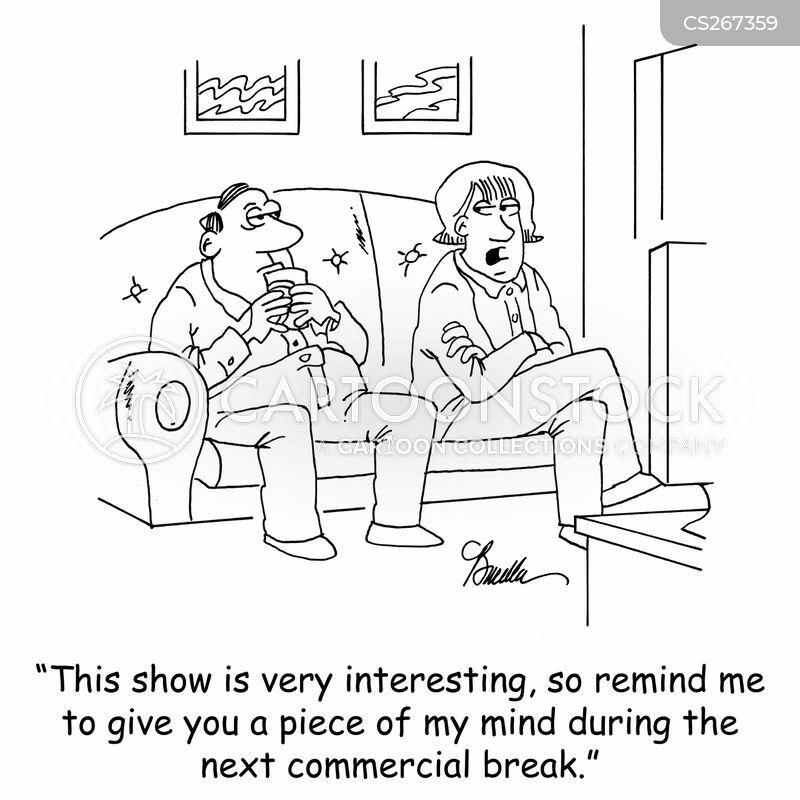 The 1,284 commercials was too much for him to handle." 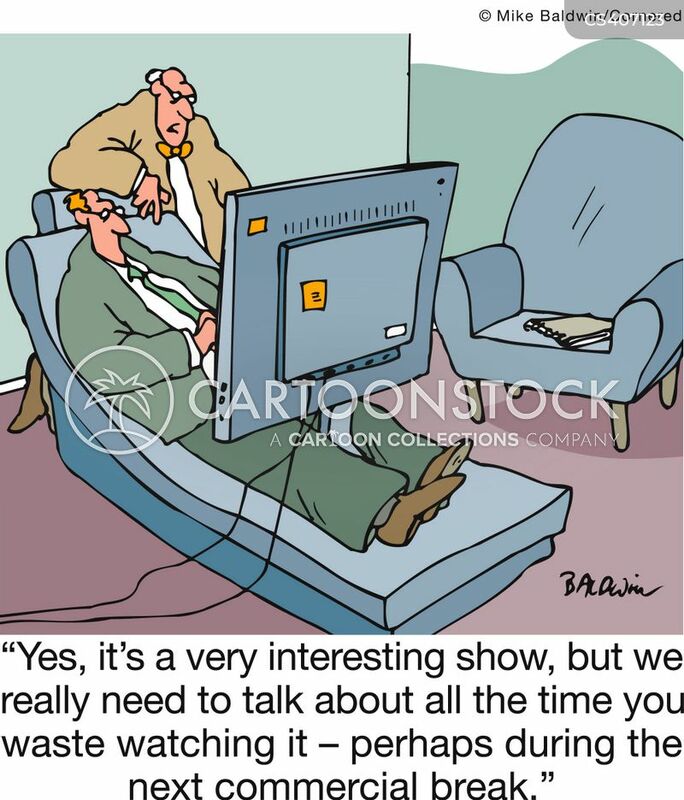 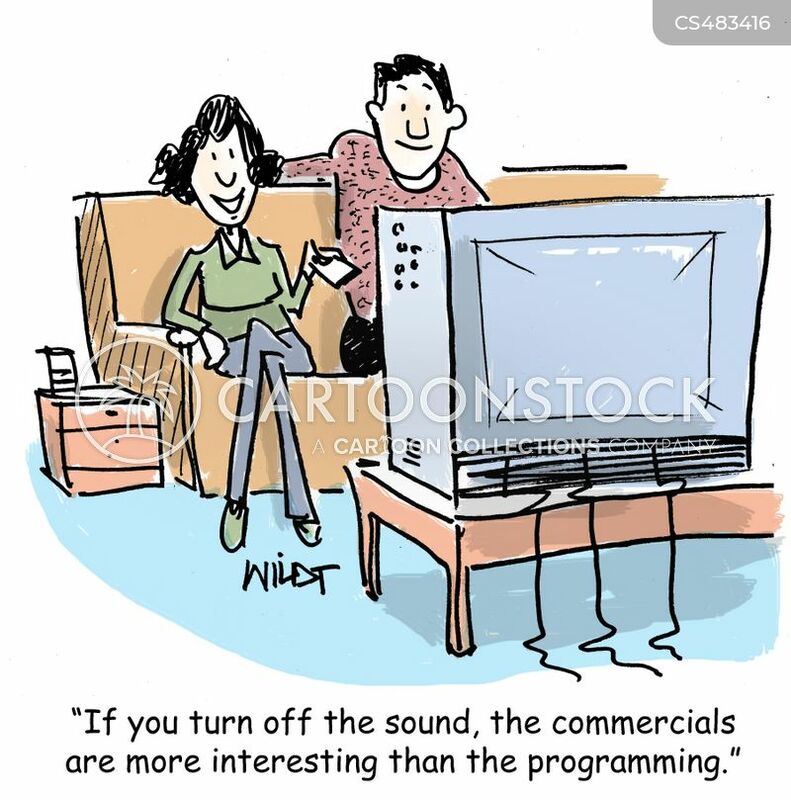 "If you turn off the sound, the commercials are more interesting than the programming." 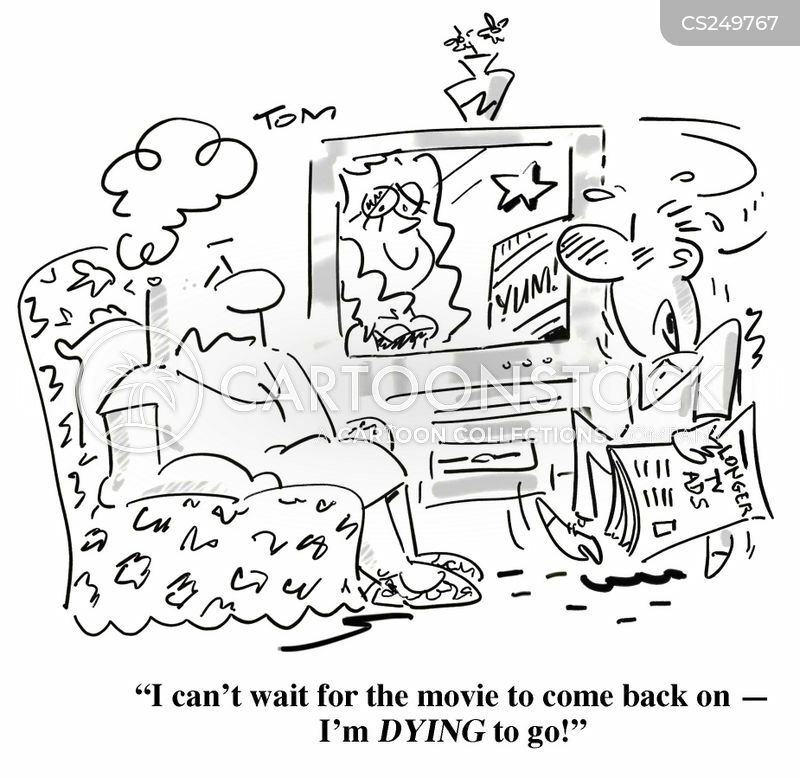 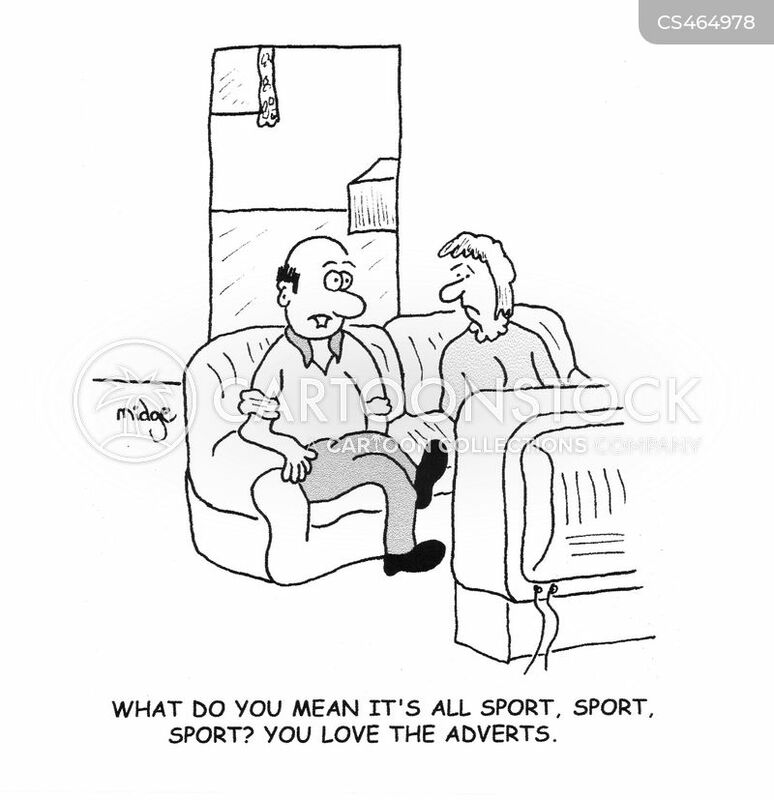 "What do you mean it's all sport, sport, sport? 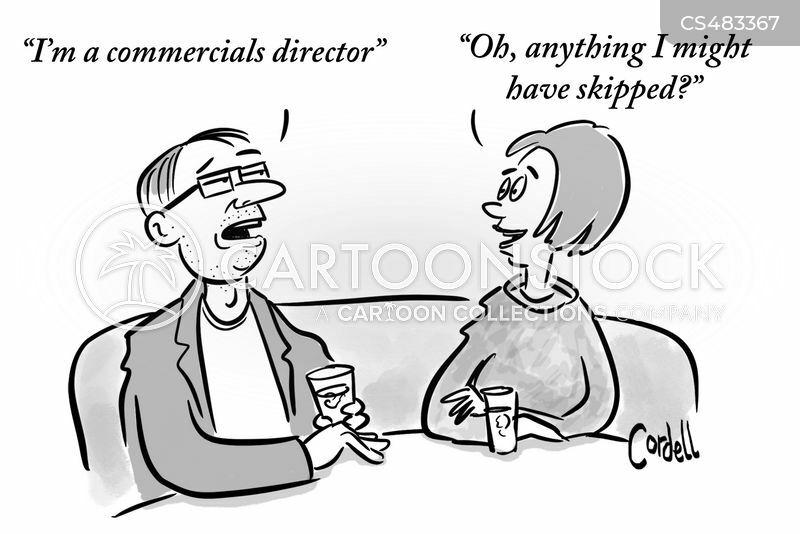 You love the adverts."